Tokyo is a little interesting in that it suffers from a lack of major venues that can really showcase the great artists of the day. There's no Wembley Arena or Madison Square Garden, and the only two in the city, Tokyo Dome and The Budokan, although they can host acts, the acoustics are really not there. The Budokan was built for judo and the Tokyo Dome is actually a baseball stadium. Audio comes a far flung second (though it has to be said, ten rows back from the stage, Paul McCartney was really quite something). But what Tokyo does have is a plethora of smaller venues that sometimes really throw up a surprise. The Blue Note is relatively well known and in a few weeks it'll be The Fratellis at O-East in Shibuya. 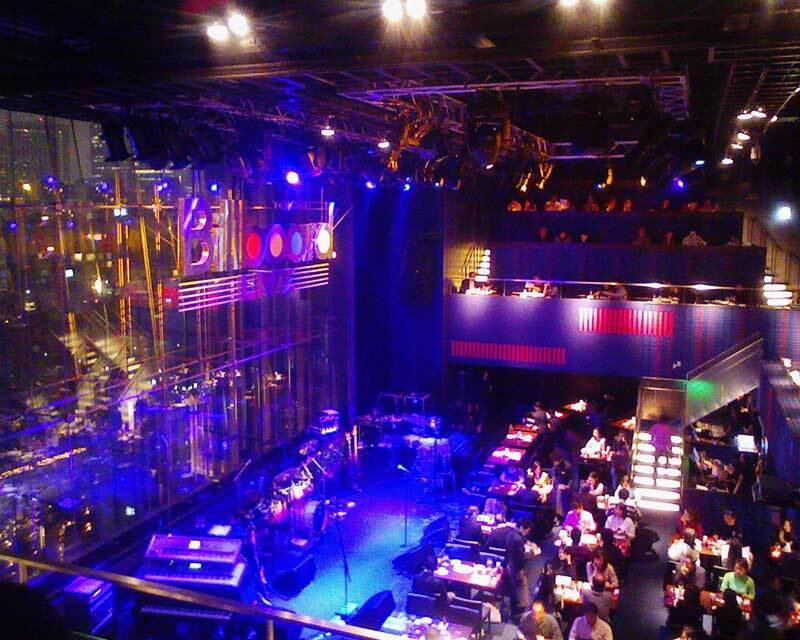 Club Quatro always has great acts and Candy Dulfer brought the house down when I saw her play a few years back. But the new kid on the block is Billboard. Almost impossible to find inside Roppongi Midtown, it regularly books surprises that turn out to be outstanding. Last week saw Leo Sayer play Japan for the first time in over thirty years. With three Japanese friends, who confessed to knowing nothing about the singer, we had a seriously great night. It has to be said a touch overweight, he held the audience in the palm of his hand. Great pipes and infectious enthusiasm; you know that he'd have played exactly the same show even if the room had been empty. And my friends loved it. So if you get the chance, seek out the small venues, there are awesome artists hidden away in those small little places. And they might just surprise you. I did me.